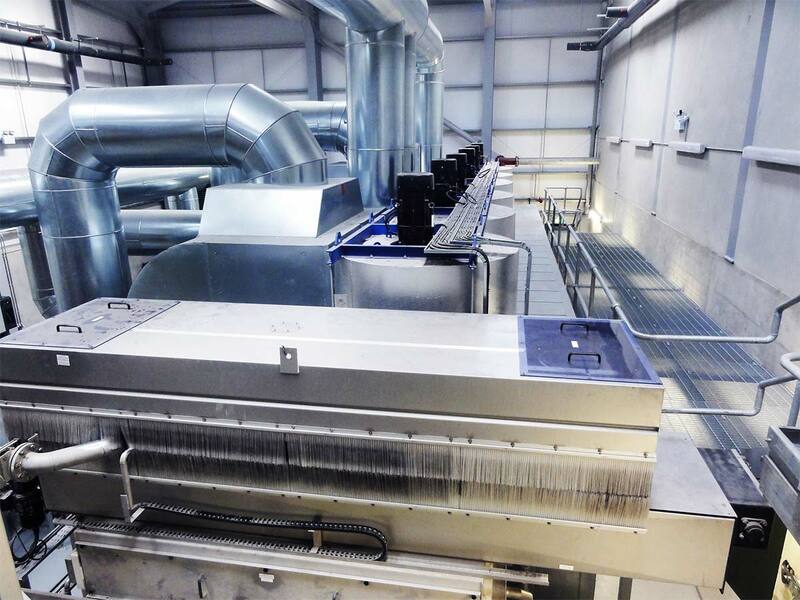 Ward & Burke completed the design, construction and commissioning of a new 80,000PE WwTW comprising inlet works, primary settlement, activated sludge reactors, final clarifiers and UV disinfection unit. The contract provided for a new influent main pumping station and a final effluent pumping station with rising man and outfall to the estuarine reach of Lough Swilly, including a facility for treatment of solid waste leachate and a sludge treatment centre. 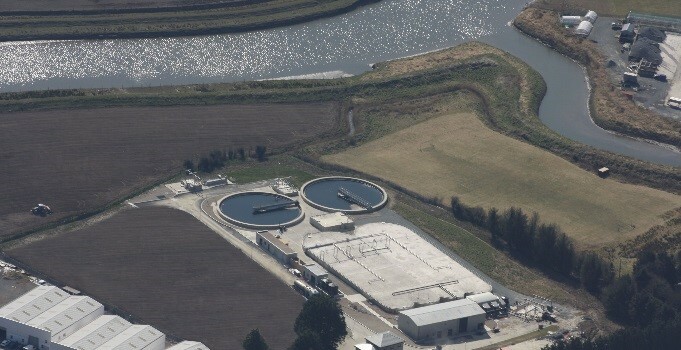 The sludge treatment centre comprised reception facilities for imported sludges, gravity belt thickeners for biological and waterworks sludges, holdings, digestors, dewatering centrifuges, thermal drier, and sustainable disposal outlets for treated biosolids. 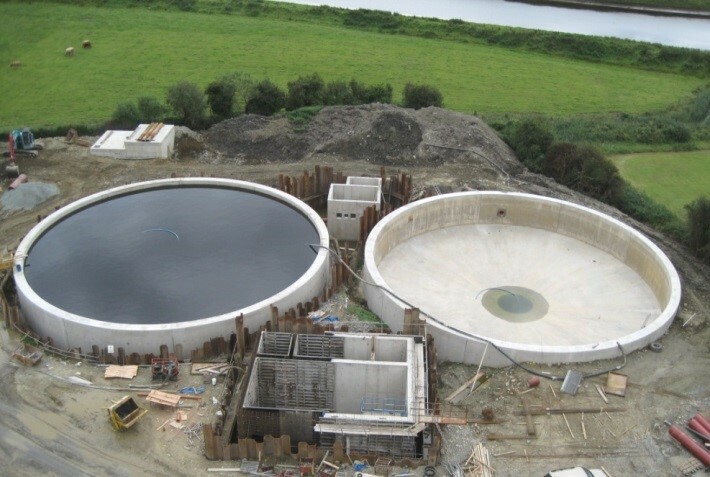 The contract also included a collection and transfer system including 1200mm diameter trunk sewers, 1800mm storm collection sewer as well as a 27m diameter covered storm tank at Ballyraine and a main lift pump station with a pumping capacity of 625l/s. Further to completion of the design and build phase, we are currently undertaking operation and maintenance of all facilities for a period of 20 years in accordance with a PMS based on the WSNTG model.